Traditional security defenses are no match for today’s well-funded attackers, while disruptive technologies, like Cloud and IoT, introduce new vulnerabilities to exploit. 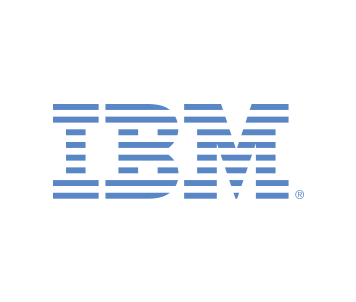 During the past decade, IBM has invested more than $2 billion on security research and development, resulting in 3,700+ security-related patents, and acquired 20 security companies to build out its portfolio. Today, IBM Security addresses the evolving security landscape and 17,000 clients’ most critical needs with AI innovation in the cloud and intelligent orchestration.